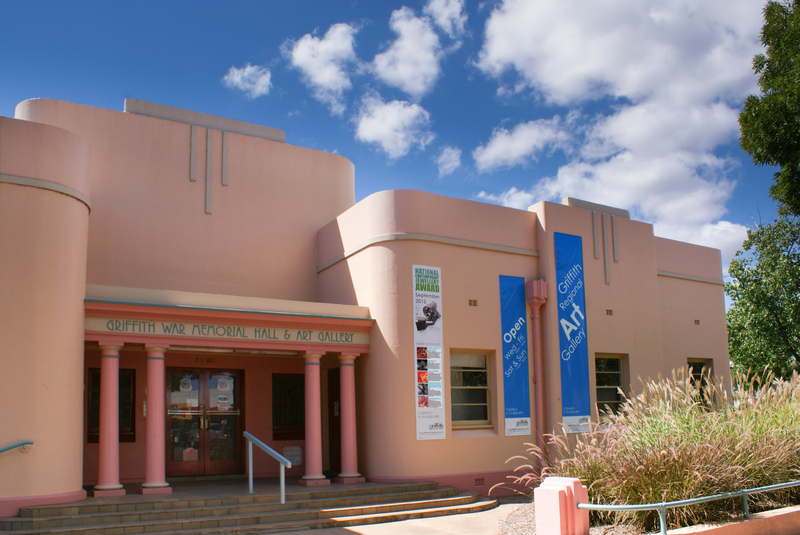 Griffith Regional Art Gallery is located in a classic 1930’s art deco building designed by architect Arthur Buckley Long and is situated in the heart of Griffith’s city. 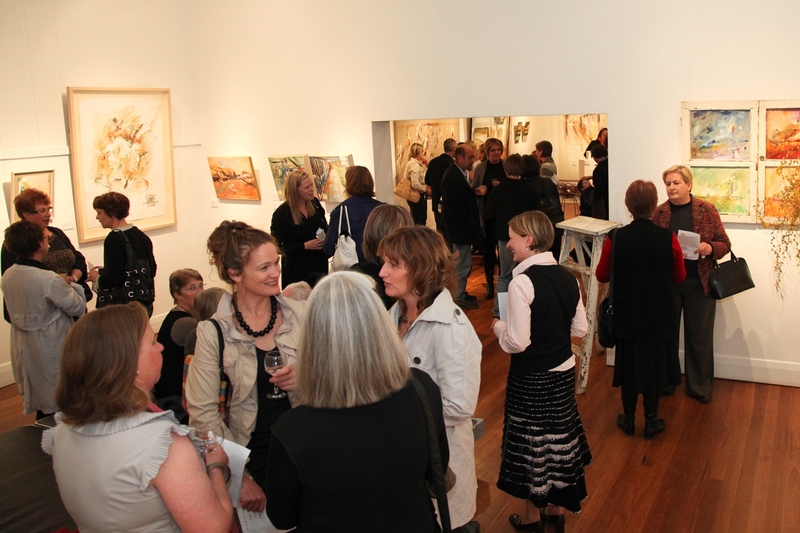 The Gallery is a cultural facility of Griffith City Council and is supported by Arts NSW. 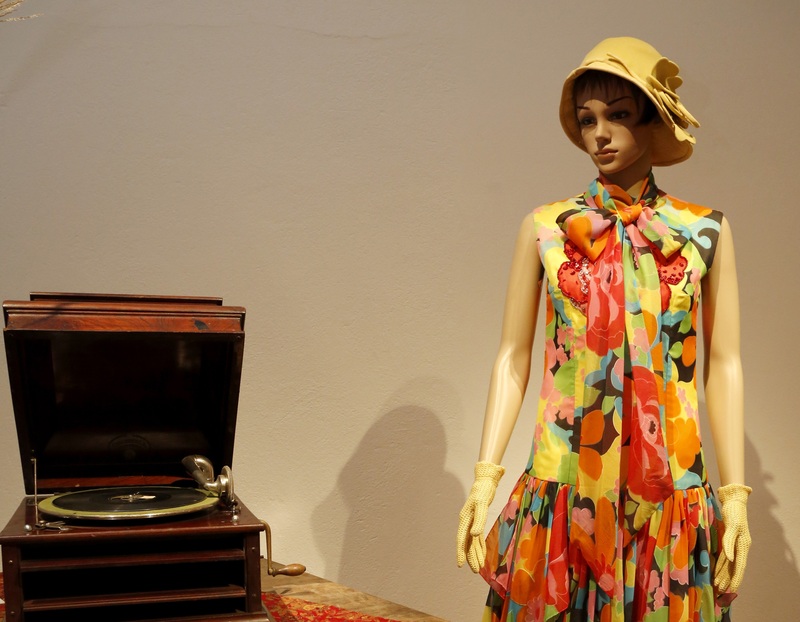 The Gallery holds two major collections which include the Griffith Couture Collection by designers Ross Weymouth and John Clarringbold. This collection includes 12 winning garments from the Australian Gown of the Year Awards and the Masters of Fashion Awards. 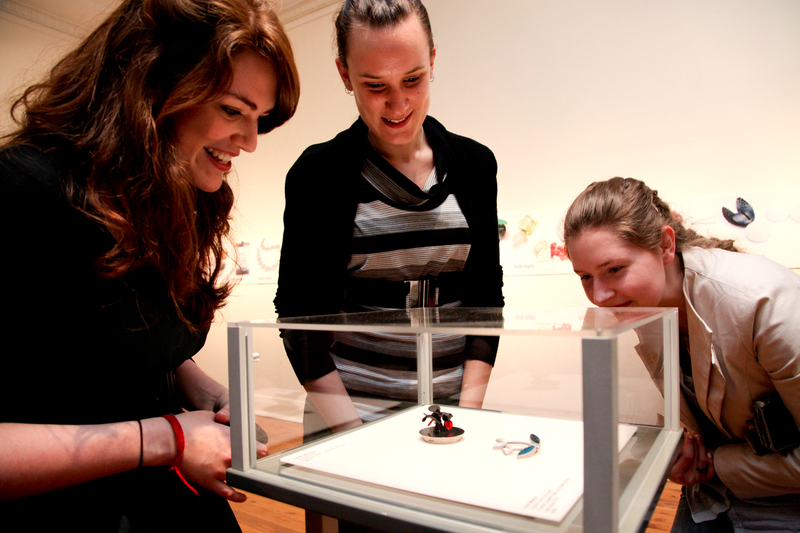 The National Contemporary Jewellery Collection is our other significant collection which includes acquisitions from the Gallery’s biennial National Contemporary Jewellery Award. 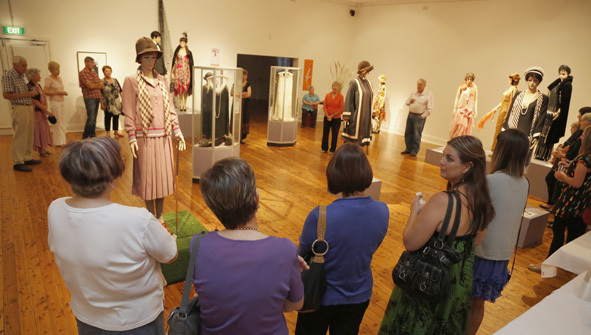 Our Gallery can hold up to 10 exhibitions annually. The program includes collection exhibitions, touring shows, exhibitions by local artists and community shows. Complementing our exhibitions the Gallery programs a variety of public and educational programs for our region that caters to all ages from 0 years and up. Our public programs include workshops, master classes and artist and curator talks.